Whether walking, peddling, or listening to talks suits you best, have we got some great events for you! On Saturday, November 3, we’re back with our popular bike tour, Food from Home: Immigration, Bakeries, and Delis by Bike, where we ride and sample our way through East Baltimore and while talking about how immigration has shaped Baltimore over the centuries. 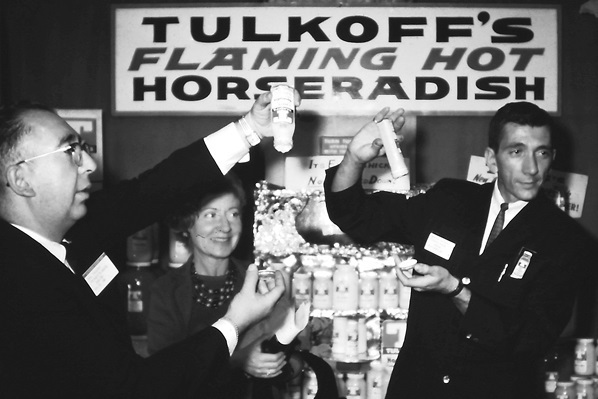 If you grew up smelling horseradish and garlic from Tulkoff’s horseradish plant or if you’re curious to sniff out the history of this third generation Baltimore business, join us on Friday, November 9 for a factory tour of Tulkoff Food Products, including samples! 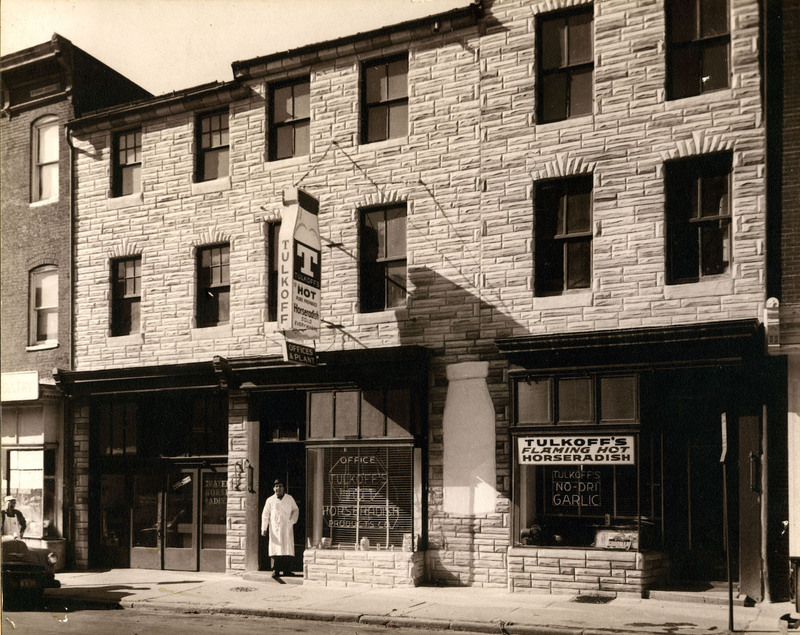 And finally, our Lexington Market Catacombs tours continue on Saturday, October 13 at 10:30 a.m., and our Sunday morning Monumental City tours continue with Historic Jonestown and the Shot Tower at 9:30 on October 14. We hope you can get out and enjoy the fall in Baltimore.